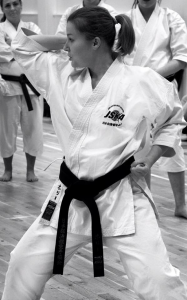 Holly Rye: 5th Dan JSKA and Chairperson of JSKA Scotland. 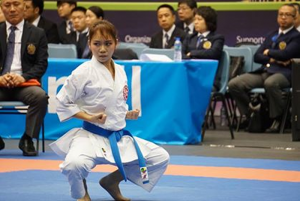 2014 JSKA World Kata Champion, and 5 x gold medals at the JSKA 2016 World Championships. 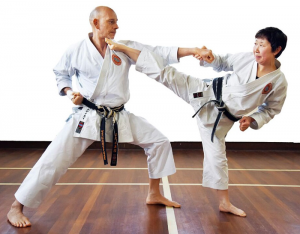 Hikaru Ono: One of the world’s top ranking kata specialists and a professional firefighter. 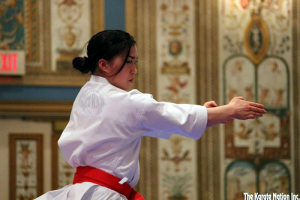 Rika Usami: Gold medal winner – for individual kata – in Paris 2012 World Karate Championship. Emiri Iwamoto: No. 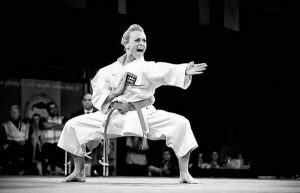 5 World Karate Federation all time ranking – individual kata. Sandy Scordo: Kata specialist and medalist at World Games, World Karate Championships and European Championships in Karate. 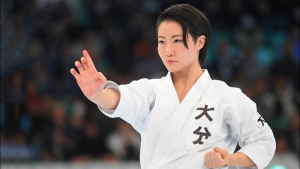 Kiyou Shimizu: Gold medalist at Karate World Championships in 2014 and 2016. Image: Jason Reed/Reuters. 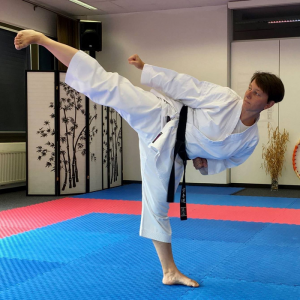 Tanja Mayer: 5th Dan Karate sensei in Germany. 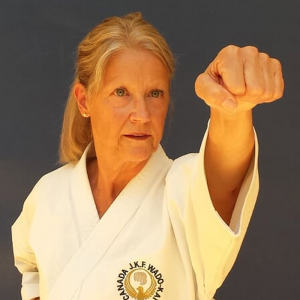 Karin Prinsloo: 6th Dan Karate sensei in South Africa. 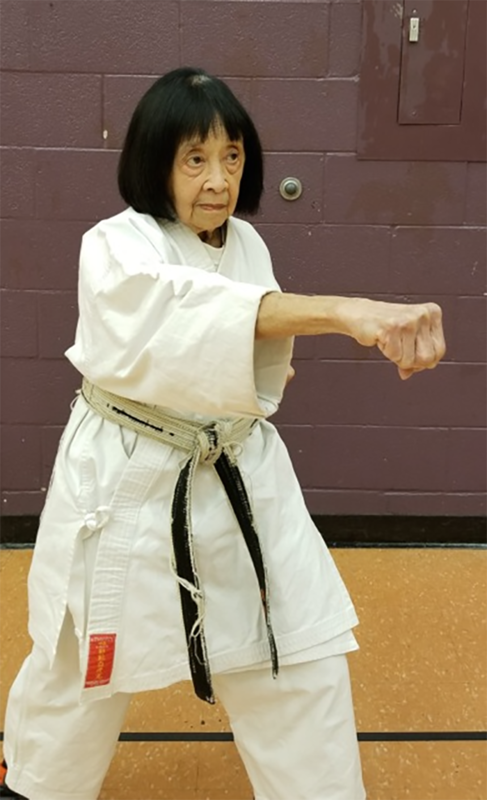 Betty Mochizuki: 7th Dan recognized by Karate Canada and the World Karate Federation. 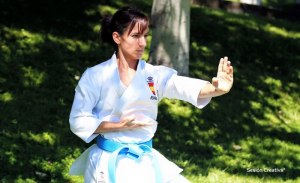 Recipient of the 2014 Ontario Sport Awards for her contribution to Karate in Ontario. Norma Foster: The only woman in the JKF Wado Kai to have passed 7th Dan and the first woman in the world to become a WKF Referee and Kata Judge. Grace Lau: No. 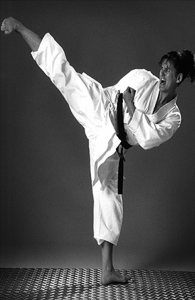 4 World Karate Federation all time ranking – individual kata. 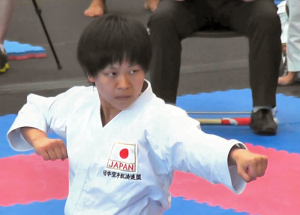 Saori Okamoto: 3rd Dan and current JKS World Kata and Kumite Grand Champion. Sandra Sánchez: No. 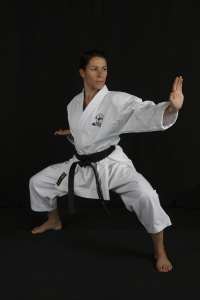 1 World Karate Federation ranking – individual kata. 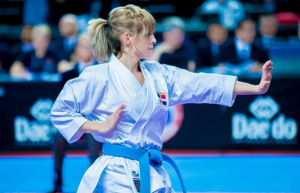 Nicole van den Dries: 5th Dan Gojukai. 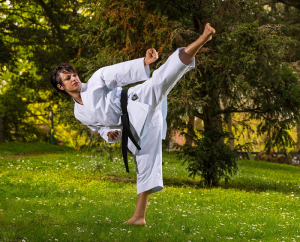 This gallery celebrates inspirational women in karate all over the world. Please note: those celebrated on this page do not necessarily have any links with our association beyond giving their consent to appear in this gallery. In addition, we are not promoting that they have trained within our organisation or that any such opportunity can be gained by joining our association. We have over thirty years of knowledge/experience and are keen to support instructors with a genuine love of martial arts. Memberships are available for clubs, instructors and individuals. We train, teach and lead with honesty and integrity. We do not refuse alliance with any group or individual through politics. If we feel we can call someone a friend, then we welcome you to our club.